Every party needs dancing! A portable dance floor is an easy and fun way of entertaining your guests – both for those dancing and for those watching. 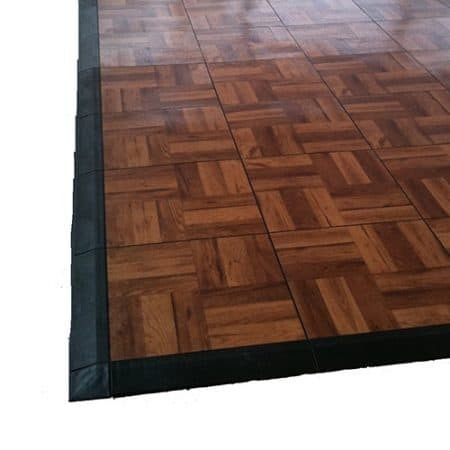 Walkers Party has portable dance floors available in timber or vinyl that can be sized to suit almost any room. Both the timber and vinyl floors are available in a classic parquetry look or a fun black and white check. Timber floors are suitable for indoor use only and are a great choice for a wedding, corporate function or formal occasion. Our vinyl floors are suitable for either indoor or outdoor use and will withstand the impact of the most enthusiastic dance crowd. With our system of separate interlocking panels, we can set up square or rectangle configurations in many different patterns and sizes. 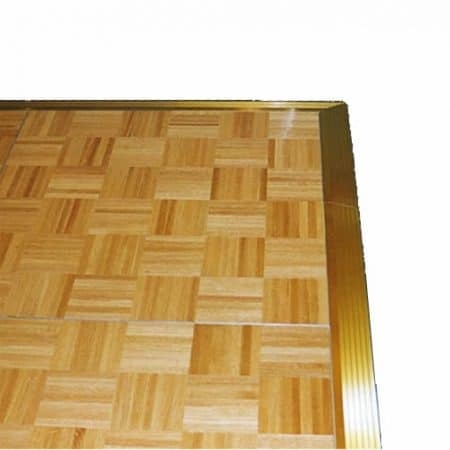 We can also lay down carpet tiles under the dance floor to protect polished timber floorboards and other surfaces. 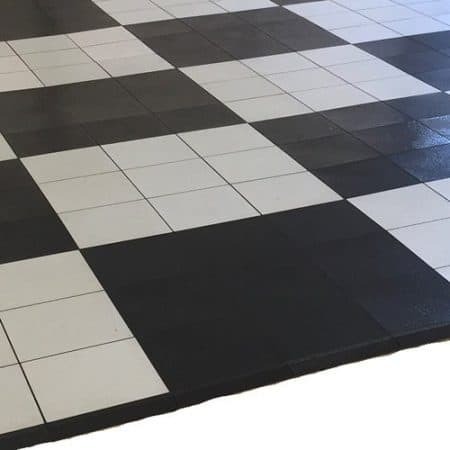 The friendly consultants at Walkers Party Hire can answer all your questions and give advice on the right size and type of flooring depending on the number of guests and type of function.